Don't lose out on this gem! Unbeatable price! This warm family home boost 3 bedrooms, 2 full bathrooms and guest bathroom downstairs,a study nook, a beautiful modern kitchen with gas stove and scullery. 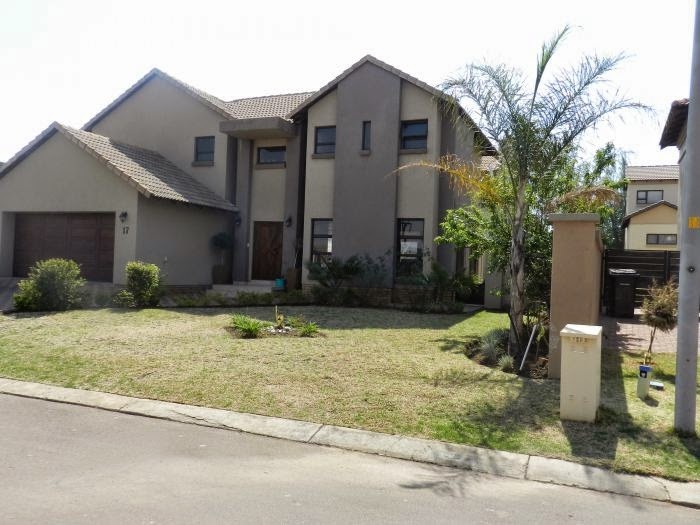 The large open plan living areas leads out to an enclose patio with build in braai. Bonus: Staff accommodation and 2 garages.